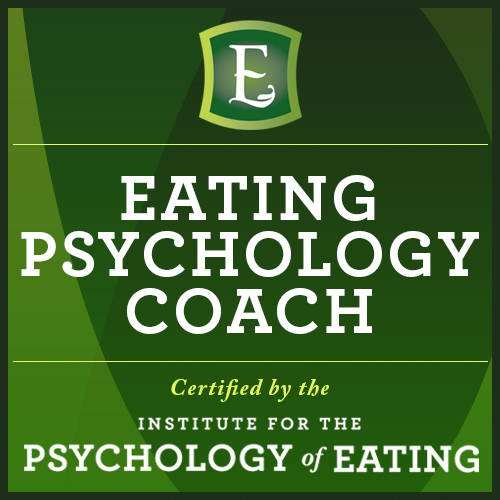 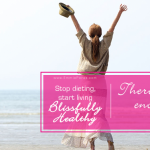 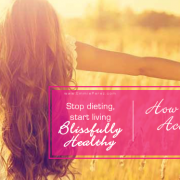 Watch the video then download Emotional Eating Coach Emmie Perez’ free, no-strings-attached eBook: Why Diets Don’t Work. 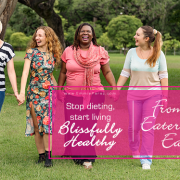 https://emmieperez.com/wp-content/uploads/ebook-why-diets-dont-work2.png 374 1000 Elizabeth https://emmieperez.com/wp-content/uploads/logo-croppedx350.png Elizabeth2017-11-13 17:34:162018-12-26 17:42:49My gift to you! 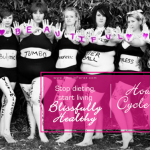 How to STOP the cycle of Self-Hate There will never be enough food to solve any feeling or emotional issue.